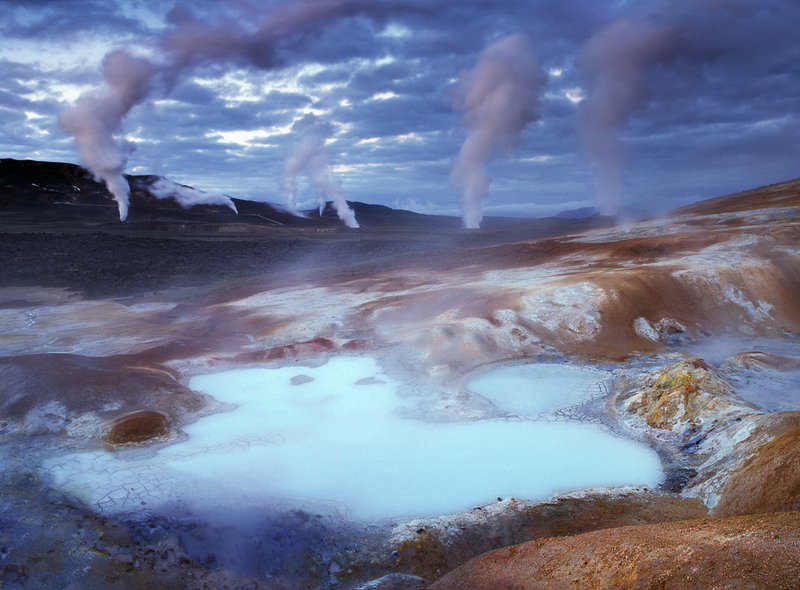 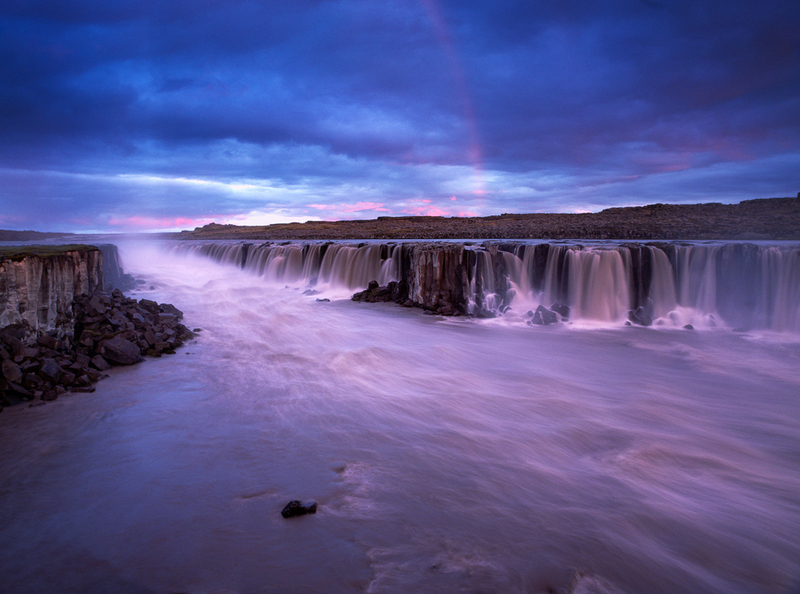 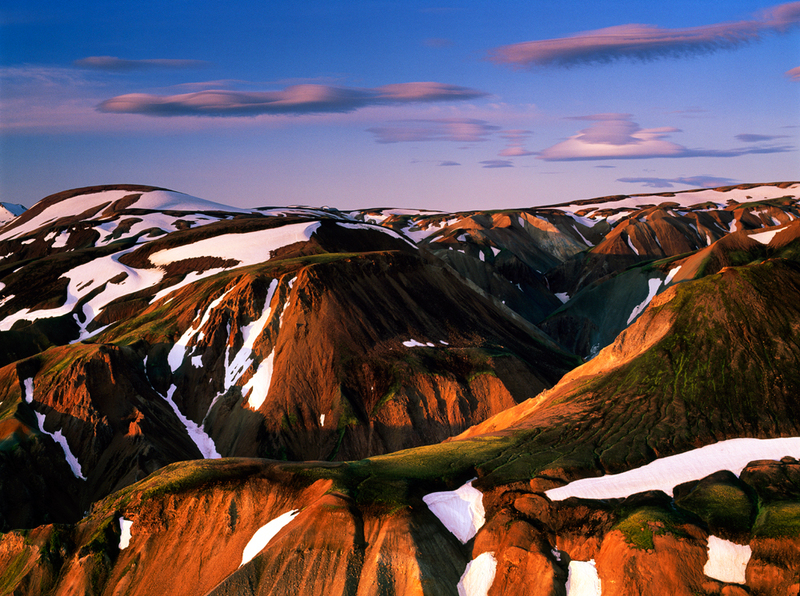 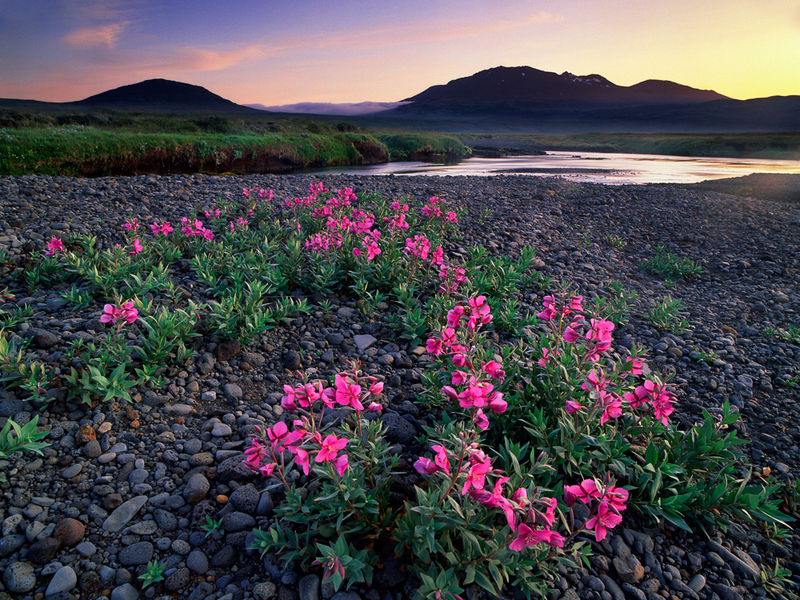 Gallery of landscape photographs from Iceland. 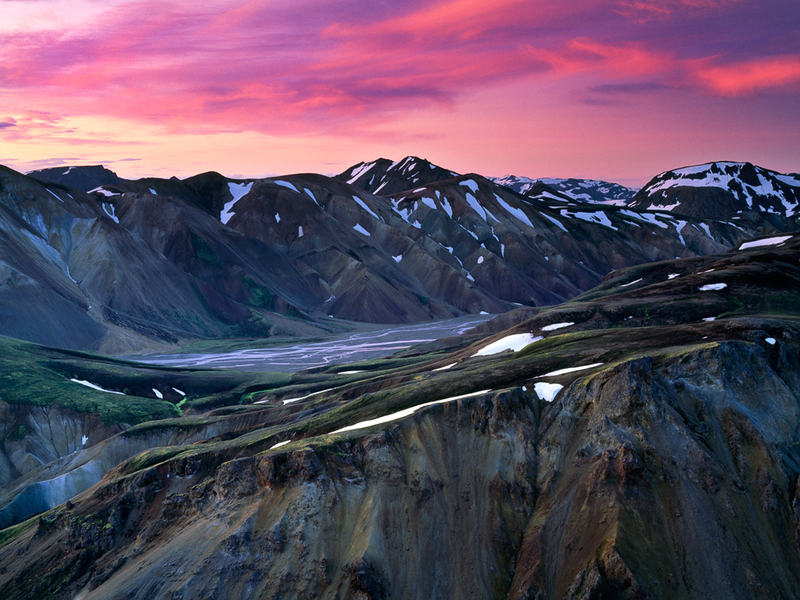 Iconic places as well as off-the-beaten tracks. 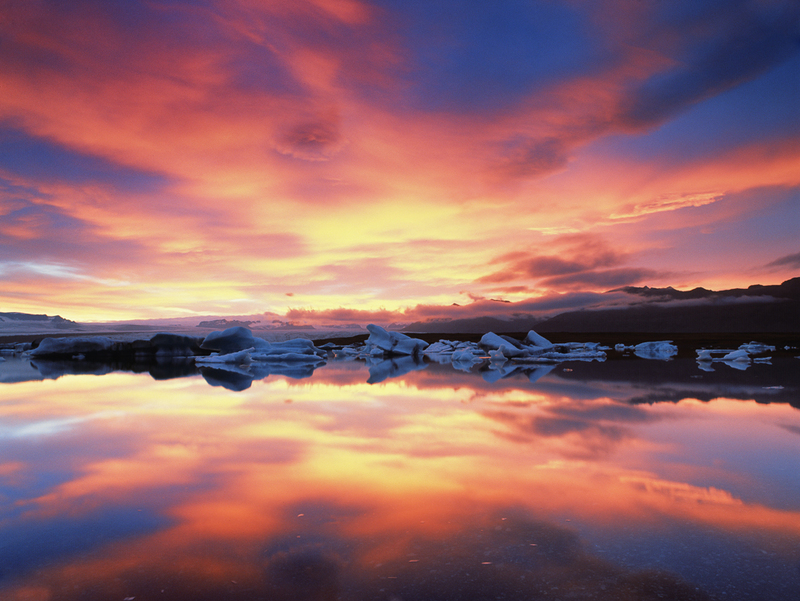 Most of the images were photographed on film (Fuji Velvia), some on Phase One.